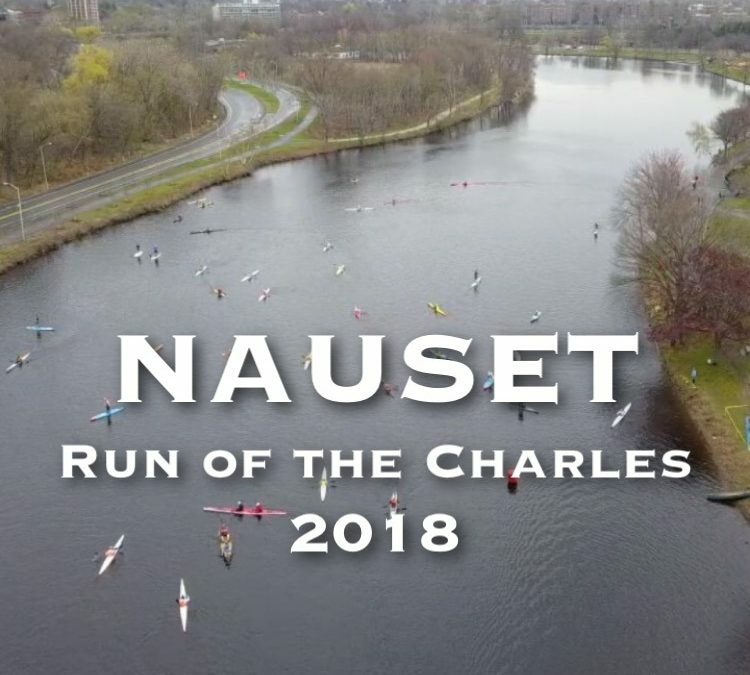 It has been over 10 years that Nauset has been competing in the Run of the Charles Canoe Race held annually to benefit the Charles River Watershed Association. 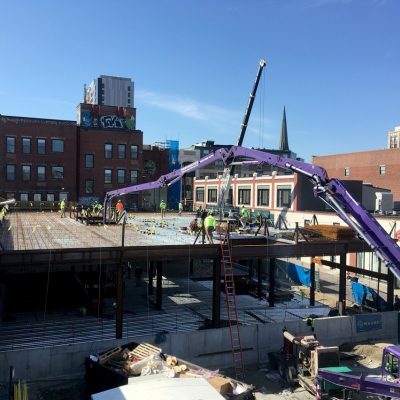 Starting in 2007 with one canoe and a dedicated group of employees, Nauset has since expanded its commitment and, for the second consecutive year, has entered two boats with teams comprised of employees, family members, alumni, subcontractors, and friends in this April fundraiser. Cheered by thousands of spectators from the banks of the Charles, 56 competitors readied themselves for this year’s relay race. Nauset Boat I immediately took a commanding lead over the majority of the field, winding its way from Dedham to the Brighton finish line earning their best time ever (4:05:36) securing a 4th place finish in the corporate division/6th place overall. 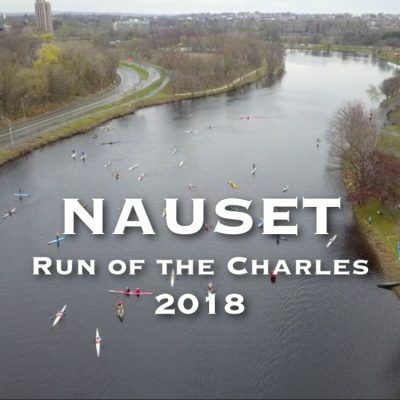 Nauset Boat II wasn’t far behind as it maneuvered through the challenging five-leg, 24-mile course, posting a strong 7th place finish (4:32:13) in the corporate division /13th overall. 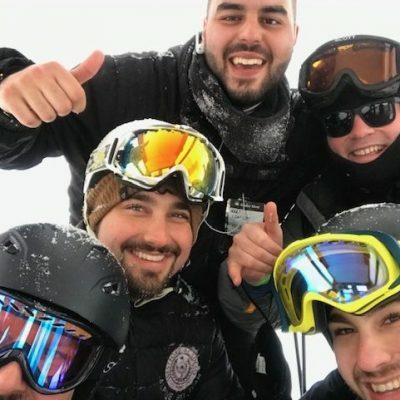 Tired and hungry paddlers were joined by colleagues, friends, and family for a celebratory cookout at the finish line at Artesani Park in Brighton. A fun time for everyone and top 25% finishes for both teams! 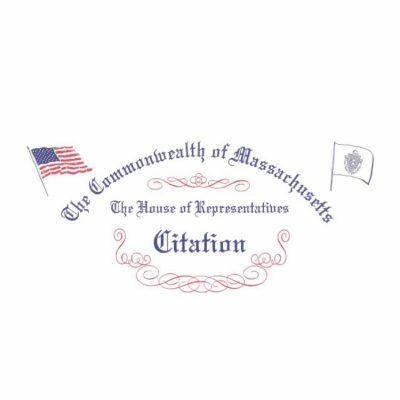 If you are interested in learning more about the Charles River Watershed, simply click on the link below.